The National Sciences Bowl (NOSB) is an academic competition and program that addresses a national gap in environmental and earth sciences in public education by introducing high school students to and engaging them in ocean science, preparing them for ocean science-related and other STEM careers, and helping them become knowledgeable citizens and environmental stewards. The Blue Crab Bowl (BCB) was among the inaugural NOSB contests in 1998. Up to sixteen Virginia high school teams meet each year, alternating between regional co-hosts Old Dominion University (even years) and the Virginia Institute of Marine Science (odd years). 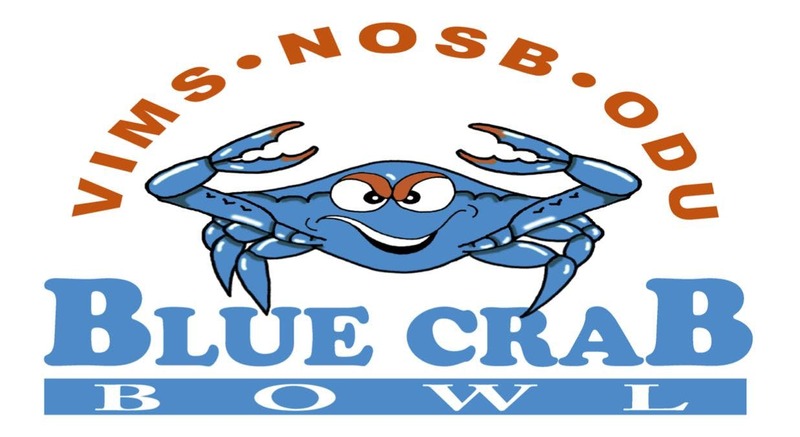 The winners of the Blue Crab Bowl go on to represent Virginia in the NOSB national finals generally held at one of the regional competition host sites.